Exclusive Plumbing Service is locally owned and operated, and we are fully insured and bonded. Our team provides an expert alternative to big plumbing companies. We offer great service at a fair price. With our company, you’ll get professional solutions to your plumbing needs. Our technicians will not push you on service plans, because we are plumbers, not salesmen. We provide free estimates and one-year limited labor warranties so you can rest assured with our work. 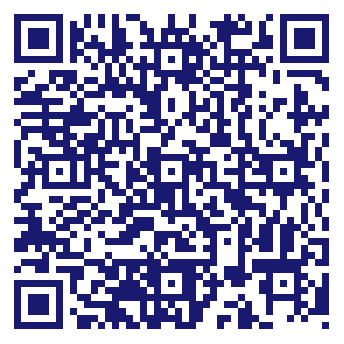 Call us today to schedule a free estimate. Learn more about our different services so we can better diagnose your needs. Every installation and repair matters, because we value our work and your satisfaction. We look forward to serving you! 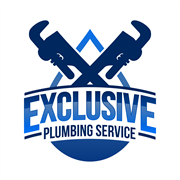 Do you own Exclusive Plumbing Service? Due to the unique way that the eBusinessPages Business Directory is structured a Premium + Verified Listing is the most powerful way to get more clients to contact Exclusive Plumbing Service. Not only will your listing be more noticeable and more trustworthy, it will also be displayed more prominently in our category (Plumbing contractors and Parent Categories) and location (Goodlettsville, TN and USA Wide) listings. Exclusive Plumbing Service will be displayed in your competitor's listings while no ads will be shown in your own listing. Starting at $2.78 for a Premium Verified Listing, there is every reason to give Exclusive Plumbing Service the eBusinessPages Premium treatment today.